The DQ*Plus address verification engine is CASS Certified™ by the USPS®. DQ*Plus uses the latest USPS data file to validate addresses to the street number and apply the ZIP+4® code. Test drive DQ*Plus to cleanse data, verify addresses and positively identify duplicate records in your application or database. 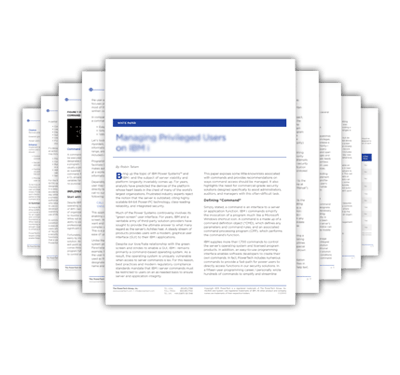 If you are in the market for a data quality solution, this paper will help you identify functionality that is critical to your success. 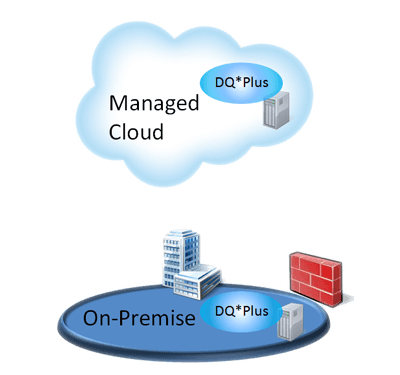 DQ*Plus can be installed on premise, on your network, in your data center, or you can outsource server hardware and system management tasks with a deployment in the cloud. Cleanse data, verify addresses, find and consolidate duplicate records in batch and real time. Connectors for Oracle E-Business Suite, Salesforce.com and Siebel applications and IBM DB2, Microsoft SQL Server and Oracle databases. DQ*Plus data quality software provides a single solution for all of your domestic and international address validation needs. DQ*Plus accurately matches duplicate records and intelligently merges them into a single best record. Acme Data consultants are Customer Data experts. 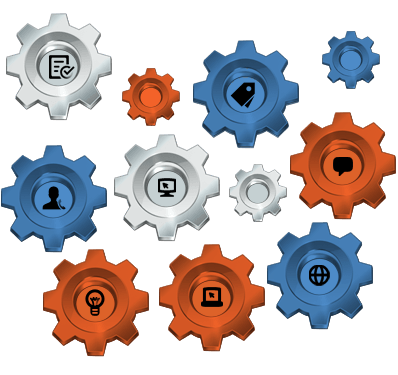 We provide high value services to solve your biggest data challenges. DQ*Plus is enterprise scale and will validate high volumes of addresses in batch mode. The DQ*Plus Address Wizard automatically fills in address data as you type. 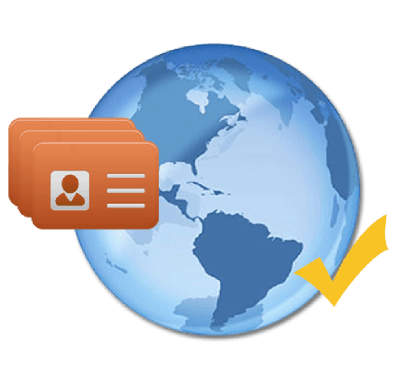 DQ*Plus Smart Search prevents the entry of duplicate records.